Internet Access in Europe industry profile provides top-line qualitative and quantitative summary information including: market size (value and volume 2008-12, and forecast to 2017). Internet Access in Europe industry profile provides top-line qualitative and quantitative summary information including: market size (value and volume 2008-12, and forecast to 2017). The profile also contains descriptions of the leading players including key financial metrics and analysis of competitive pressures within the market. 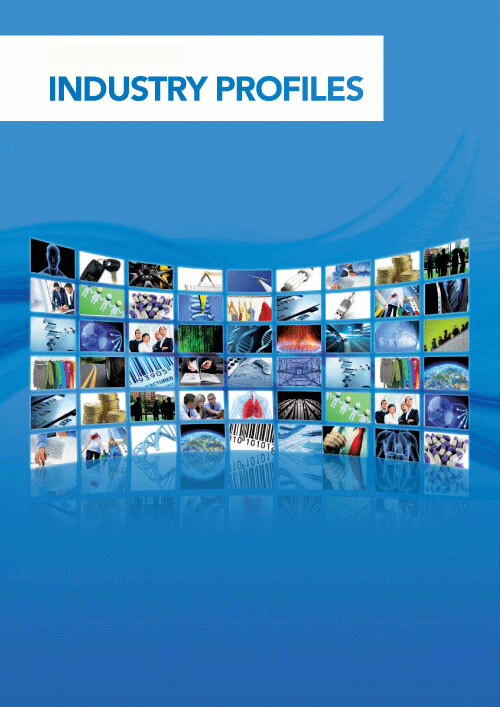 Essential resource for top-line data and analysis covering the Europe internet access market. Includes market size data, textual and graphical analysis of market growth trends, leading companies and macroeconomic information. *The European internet access market had total revenues of $75,053.4m in 2012, representing a compound annual growth rate (CAGR) of 11.4% between 2008 and 2012. *Market consumption volume increased with a CAGR of 7.7% between 2008 and 2012, to reach a total of 166,720.9 thousand subscribers in 2012. *The performance of the market is forecast to decelerate, with an anticipated CAGR of 5.4% for the five-year period 2012 - 2017, which is expected to drive the market to a value of $97,569.3m by the end of 2017. What was the size of the Europe internet access market by value in 2012? What will be the size of the Europe internet access market in 2017? What factors are affecting the strength of competition in the Europe internet access market? How large is Europe’s internet access market in relation to its regional counterparts? Deutsche Telekom AG, France Telecom and Telefonica S.A.